This artist is always a treat for the imagination. 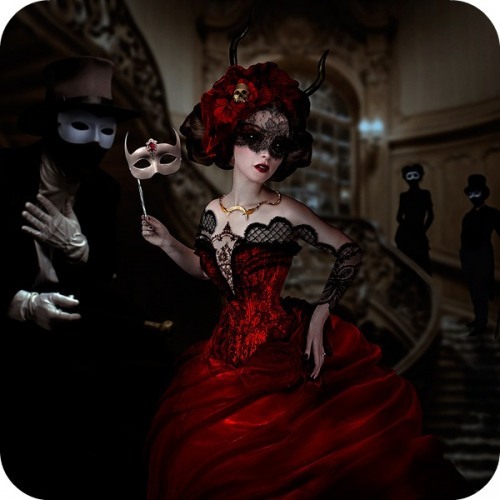 Natalie Shau. 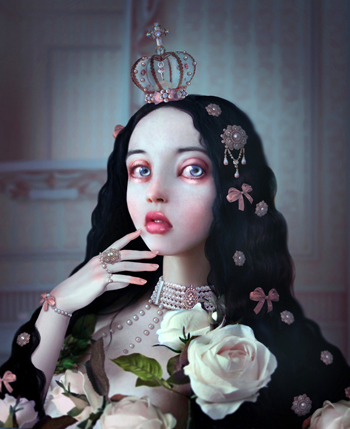 Natalie Shau. 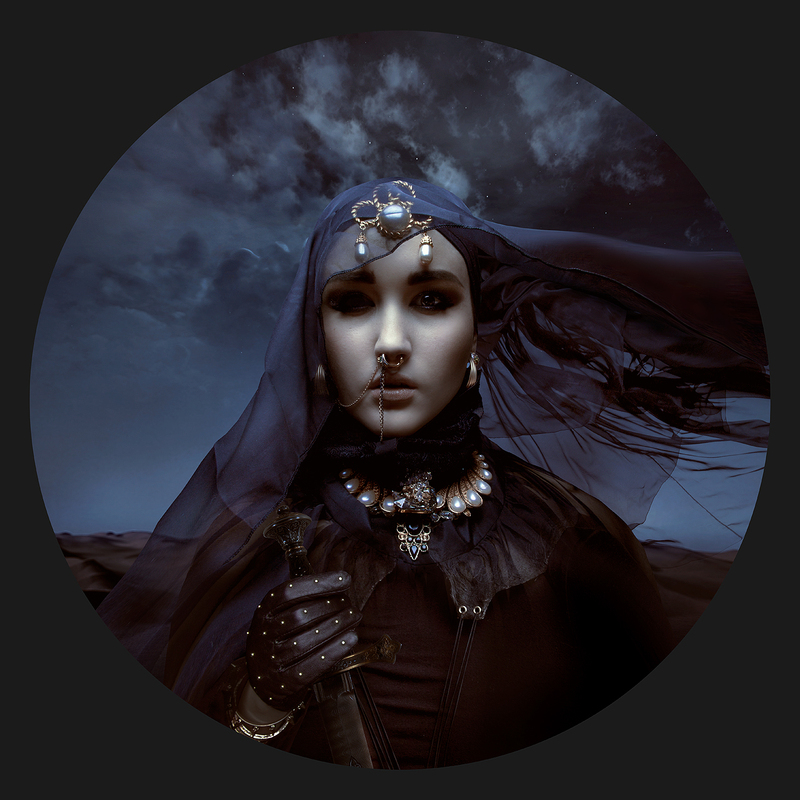 I keep going back to this artist. She is very inventive, beautifully odd. 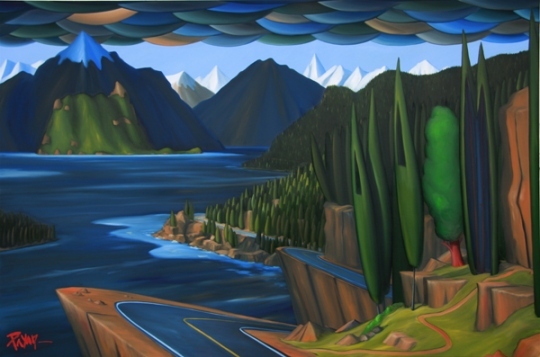 Her work can take your breath away. She is always worth another look. 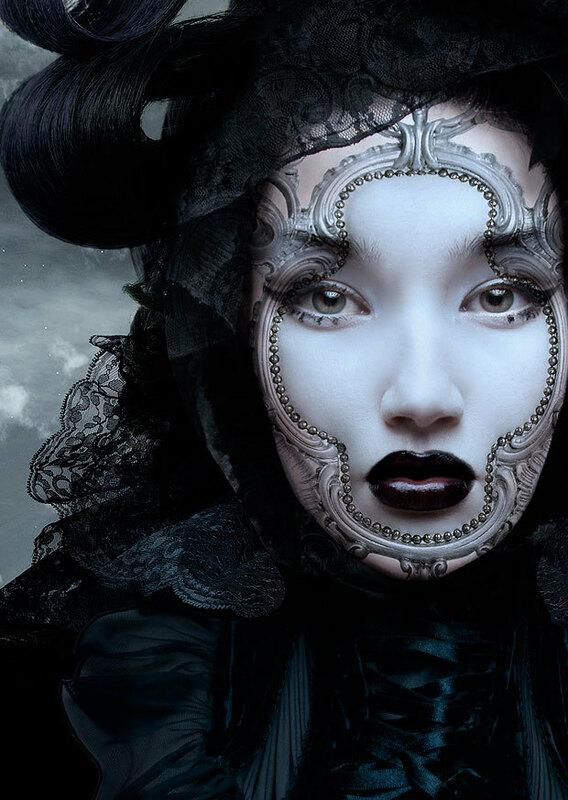 I’ve talked about Natalie Shau’s work before. I ran across her again and said WOW again. As if I had found her for the first time. She is a Litunanian artist. Much of her work has the iconic look that you see in Russian Orthodox churches. Some of her work moves from a Disney like quality to an Edgar Allan Poe look all in the same piece of work. I am a big fan. As you can guess. Check out this young woman’s work. Wonderful stuff.